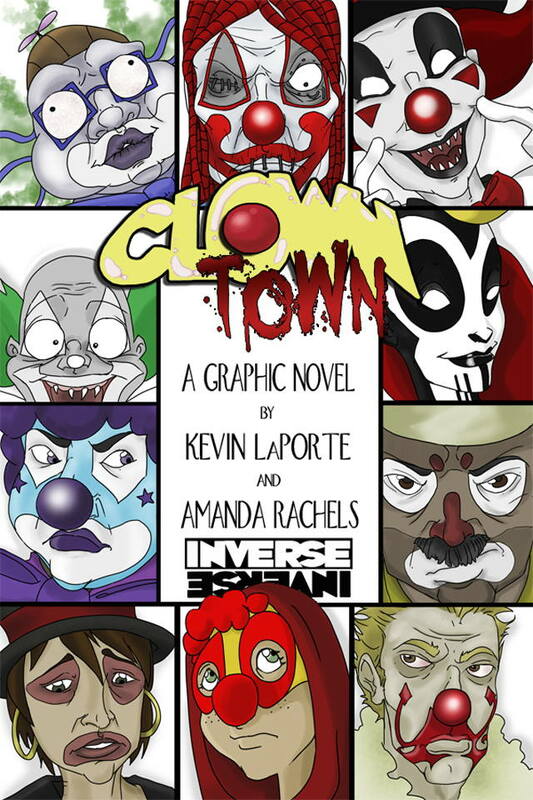 Independent comics publisher, Inverse Press, is pleased to announce the May 15, 2013, digital release of horror graphic novel, Clown Town, via the comiXology Submit portal. 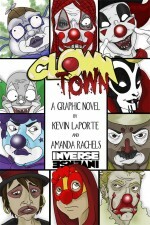 Written by Kevin LaPorte (Roadkill du Jour) and fully illustrated by Amanda Rachels (Flesh of White, Arcana Studios’ The Book), Clown Town is a 124-page tale of clown horror, featuring a 96-page core story, two 8-page back-up stories, and associated art and materials created specifically to support production of the project! 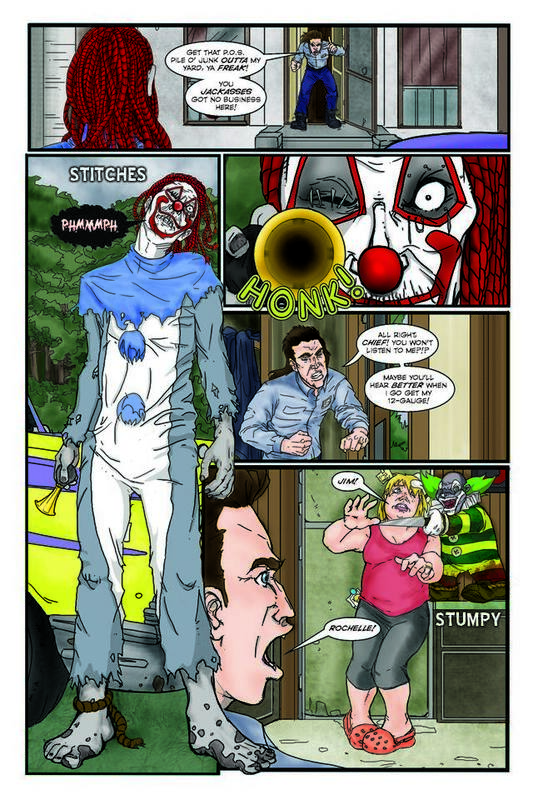 CLOWN TOWN – Where killer clowns are avenging spirits for abused children. Where abused children meld into the carnie masses, masked by twisted inner faces. 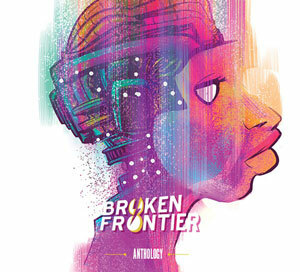 Where young Chelsea Schroeder is left to her own devices in the search for her lost friend, Melvin. 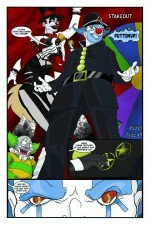 But Melvin may already be a part of the dark circus, simultaneously its beneficiary and its victim! And Chelsea may soon join him, unless she evades the clowns who just may be her saviors! Inverse Press publishes comics stories of the weird and horrific from the minds of writer Kevin LaPorte and artist Amanda Rachels and their collaborators. 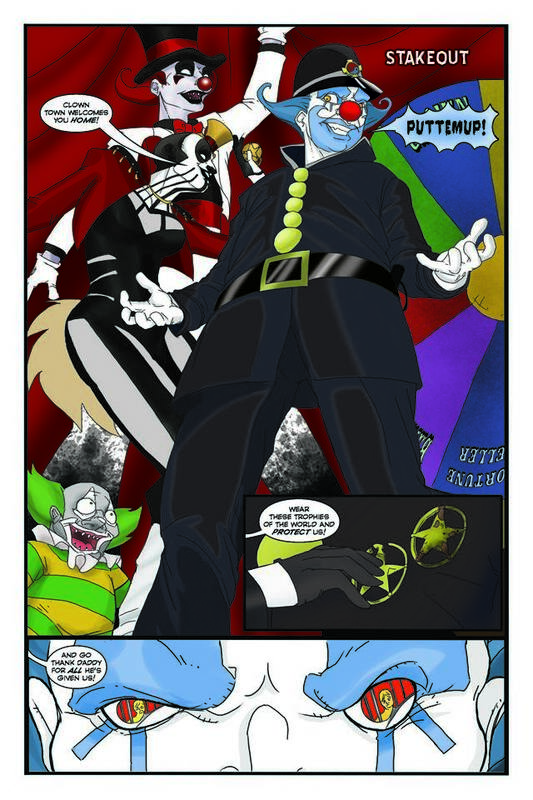 Active since 2010, Inverse has produced a variety of comics of different forms, including The Blind Eye, Clown Town, Flesh of White and Roadkill du Jour.